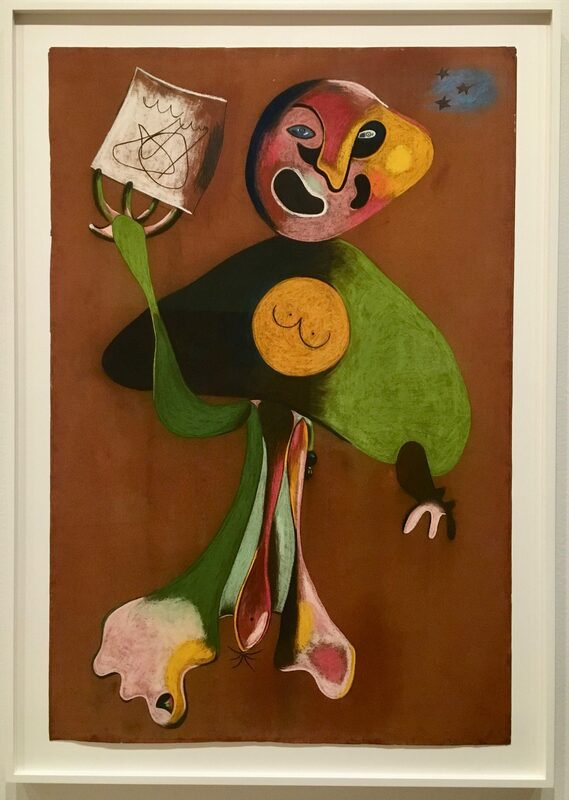 In a series of pastels made in the fall of 1934, Joan Miró pursued what he called “aggressiveness” through color . . .